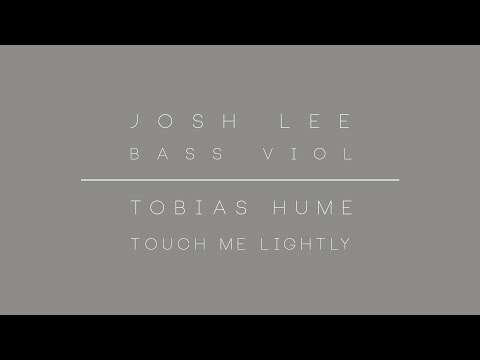 Josh Lee performs Tobias Hume's "Touch Me Lightly." 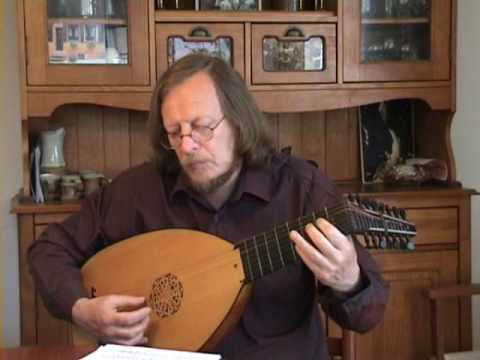 This performance was recorded live and unedited, September 30, 2014. Video shot under the Jacksonville Beach Pier, October 1, 2014.